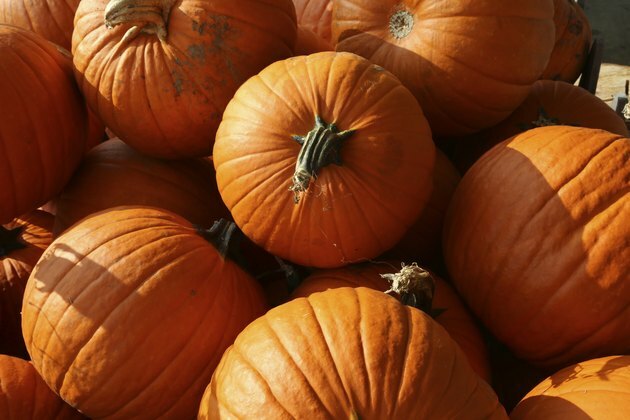 Research suggests fermented pumpkins can regulate blood sugar levels in diabetics. Diabetes has been growing in prevalence all over the world. Unfortunately, many people with this condition rely on synthetic anti-diabetes drugs that have harmful side effects. Because of this, researchers continue to search for more effective and safer medicines from natural substances. A team of researchers from the Universiti Sains Malaysia and Yeungnam University in South Korea developed a fermented pumpkin-based drink that may be useful in the management of diabetes. Why are pumpkins good for people with diabetes? Many studies have shown that pumpkin may be helpful to people with diabetes. In one animal study published in the Journal of the Science of Food and Agriculture, for instance, Chinese researchers have found that pumpkin extract exhibits insulin-like effects that could help regulate blood sugar levels. 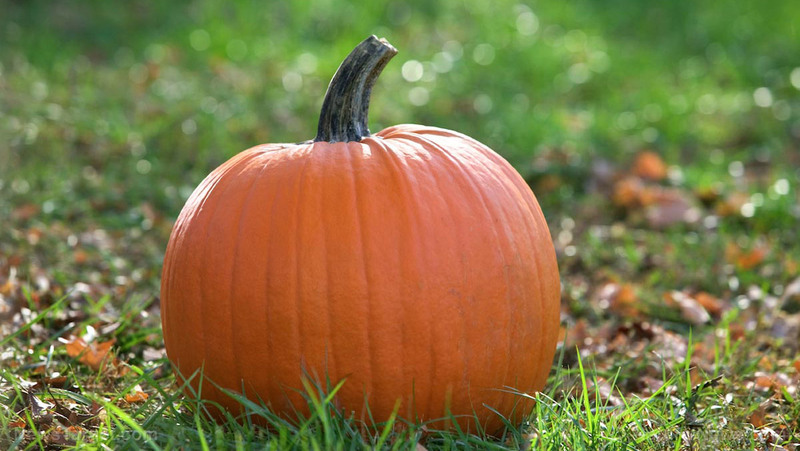 Pumpkins also contain substances called trigonelline and nicotinic acid, according to another animal study published in Bioscience, Biotechnology, and Biochemistry. Most fermented foods are probiotics, which help keep the gut healthy. Studies have shown that changes in the gut microbiome may affect a person’s risk for obesity and Type 2 diabetes. Incorporating fermented food into your diet produces positive effects on insulin sensitivity. The acids in fermented foods can lower blood sugar levels. They work by inhibiting carbohydrates from entering the blood and converting into blood sugar, which in turn, decrease blood sugar spikes. 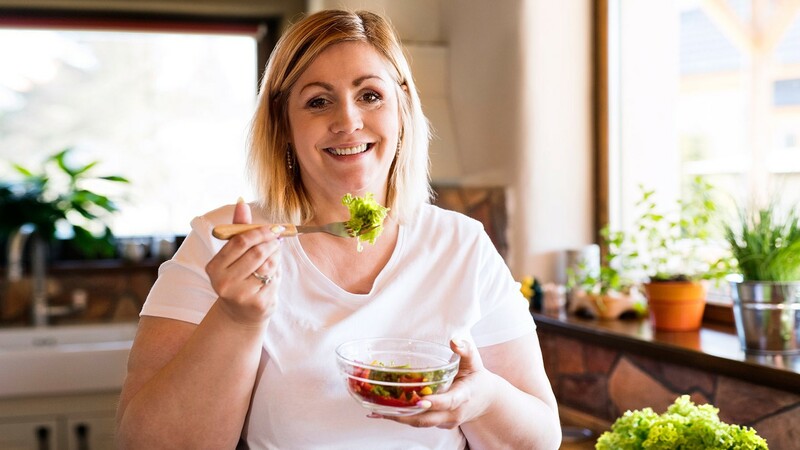 In addition, these acids also help the pancreas work better because most fermented foods are already pre-digested, making it easier on the pancreas.